Rebecca McCathren, PhD is an Associate Professor in ECSE. Her interests include intervention and prevention targeting communication, language, and social behavior. She teaches coursework in ECSE targeting infants, toddlers, and preschoolers with disabilities, and their families, both on campus and online. 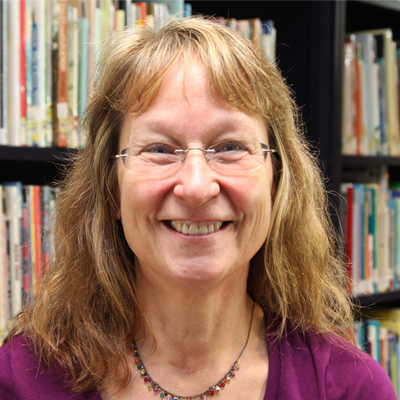 Her most recent personnel preparation grant BeLL-Online (Behavior, Language and Literacy) supports 15 masters level students each year for 5 years ($1.25 million). In 2016 she was awarded the CoE Graduate Instructor of the Year. She is the lead author of Missouri’s Part C training modules and has collaborated on the development of three online modules focusing on children with autism and their families.